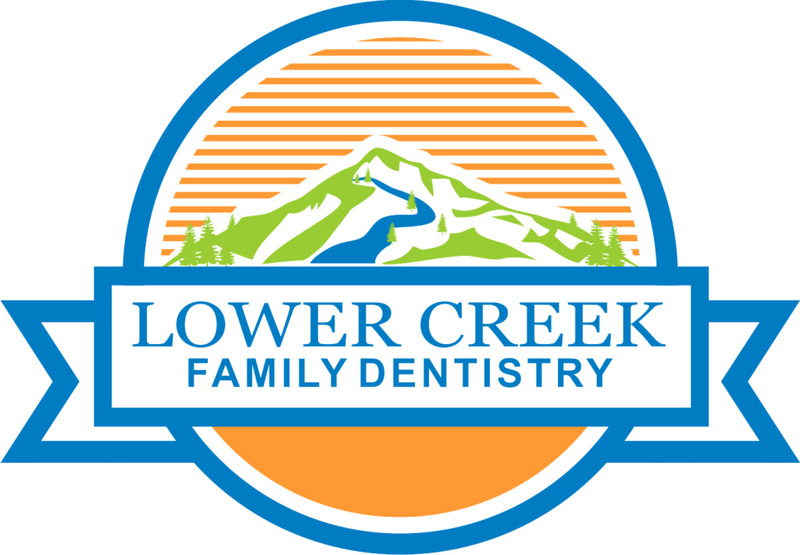 Lower Creek Family Dentistry is a full-service dental office that provides anything from simple check-ups and cleanings to total reconstruction. The American Dental Association recommends a minimum of two dental checkups each year for professional cleaning and management of any developing conditions. Adhering to this recommendation, Lower Creek Family Dentistry encourages all patients to have a 6-month checkup and cleaning which focuses on preventative care. Dental emergencies are when you realize a tooth is missing, you have bleeding that cannot be stopped, a severe toothache, abscess, or swelling. These types of situations is when your first call should be your dentist office. Proper brushing techniques can help remove plaque and bacteria; however, brushing alone will not remove all the bacteria that can build up over time. Our professional cleanings assist patients in removing hard to clean elements, like tarter, in hard to reach areas. This will reduce your risk of toothaches, cavities, periodontal disease or even tooth decay. Cavities form when the enamel, which is the protective layer on each tooth, breaks down due to sugary foods and bacteria. When left untreated, cavities can cause serious pain, discomfort, tooth decay, and swelling. There are a number of treatment options to help restore damaged teeth. Depending on the severity of the case, dental crowns are used to preserve the functionality of damaged teeth. Dental bridges are used to replace missing teeth. Teeth whitening is the process of using bleach or other materials to make the teeth look whiter. The bleaching materials remove stains and other discoloration from the tooth surface. There is in office whitening, as well as options for at home bleaching as well. A root canal is a treatment used to remedy an infection in the nerve of your tooth. It will clean out the inside of the infected tooth and seal it so a new infection cannot occur. You will be greeted by our friendly dental team who will take a few minutes to review your health and dental history and go over any concerns about your teeth/gums you might have. Our highly-trained and caring staff are devoted to providing quality and gentle care for all patients that visit our office. We accept most insurances and understand that you want to maximize your insurance benefits, and we’re happy to help. As a courtesy to our patients, we file all claims electronically and accept assignment of benefits. We also have financing options available.